You have a growing Android Project and you need to implement more DevOps tools. You know this, but how easy is it to deploy to Google Play every time you push a change? Is it even worth the effort? If you have a CircleCI (or Travis or similar) setup, it’s actually quite easy. Unless you already have an internal distribution system in place, Google Play is a good choice since it handles auto-updates easily. Figuring out all the steps to deploy to Google Play can be tedious though, so I’ve compiled a list of steps you can follow. Also save your Keystore’s Alias and Passwords as normal text if you want. Your Project Settings. DEPLOYMENT_PRIVATE_KEY will be relevant later. This decodes the keystore and makes it available to the build environment. Now your app should be signed by your CI environment. Please be aware that if your CI logs are available to the public (such as in an open source project) then this provides a point of attack for obtaining your keystore.jks file. This step is a bit more involved. 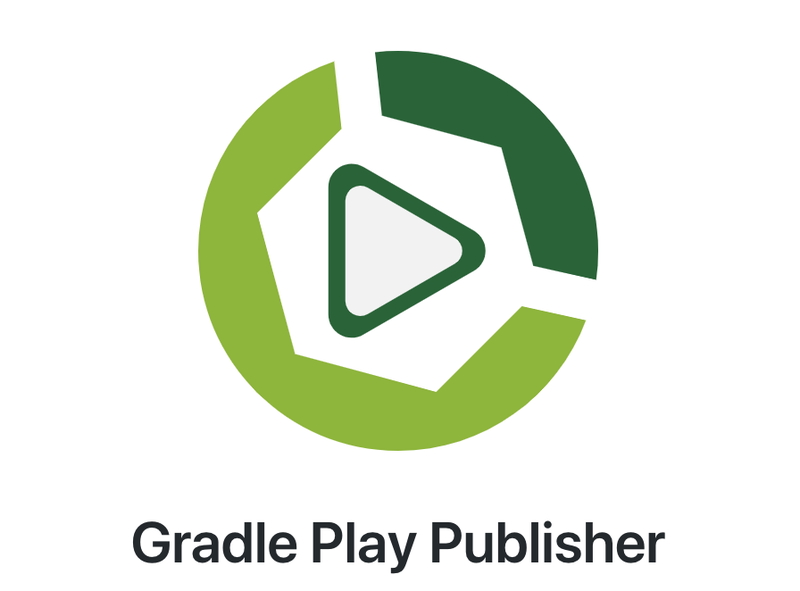 We’ll be following the instructions given at the Gradle Play Publisher Repo, so we need to set up a Google Service Account. This service account allows for API calls to be made to your Google Play/Cloud Project, such as uploading APKs. First, go to Play Console API Access, click Create Service Account and follow those instructions. Be sure to generate and download a private key and store it in a safe space. Next, upload the Base64 Encoded private key to the CI Project Environment Variables as before. Type the following into your terminal. And finally, we tell the CI Environment to deploy to Google Play. Add the publish task as the last step in your config.yml file. If your setup is working correctly, CircleCI will publish a build to Google Play every time it runs. You don’t necessarily want that, so you need to do branch management, version code management and/or set up different workflows to make sure the deployment happens when and how you want it. Do you want Continuous Delivery or full-on Continuous Deployment? That will be covered in part 2 of this post. For a PR that contains all of the above code, see this link.